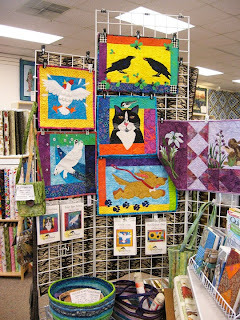 inspiration, the helpful and friendly team of fabric specialists are sure to please. 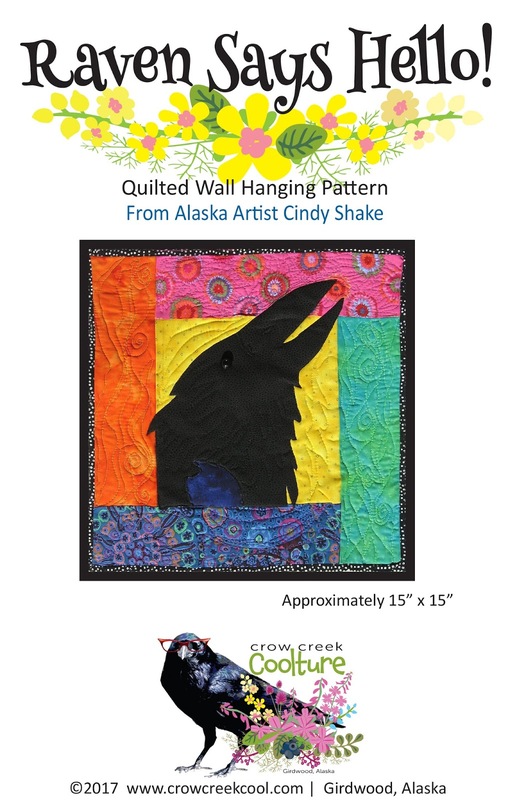 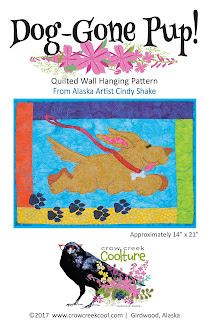 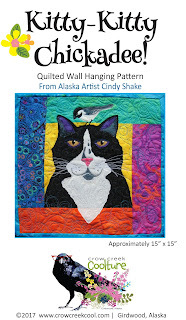 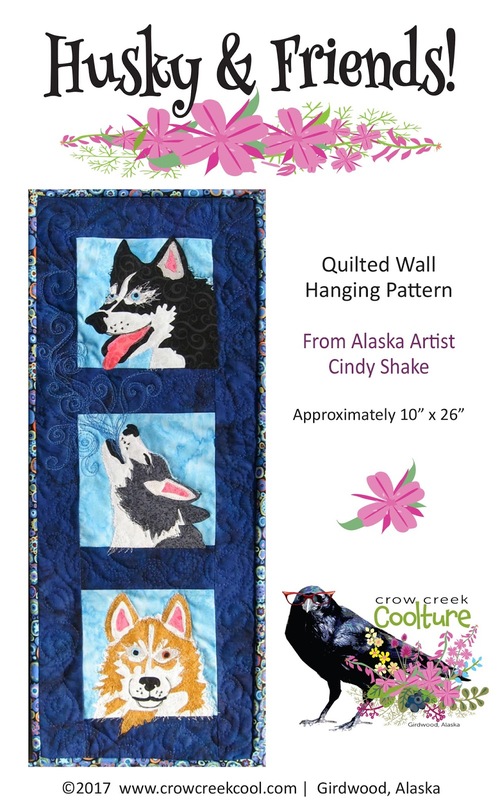 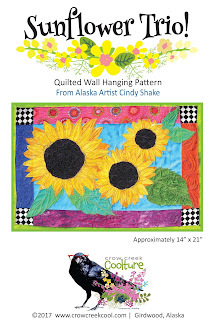 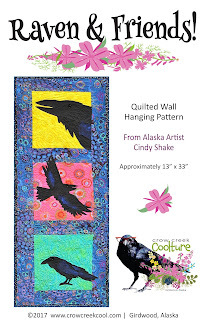 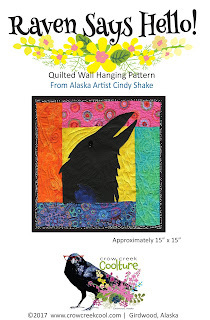 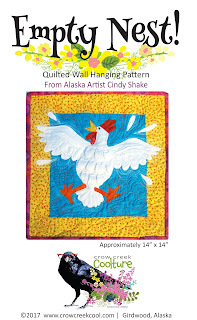 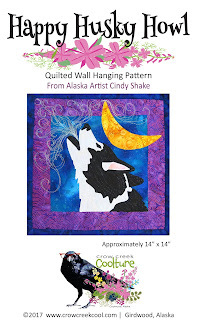 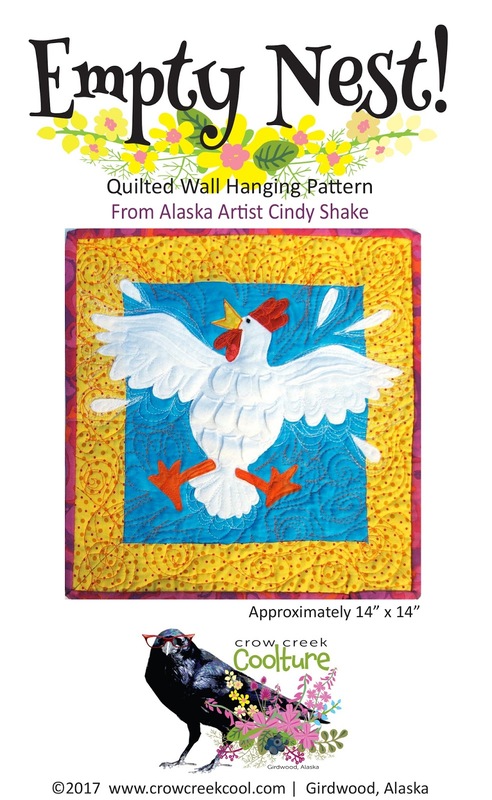 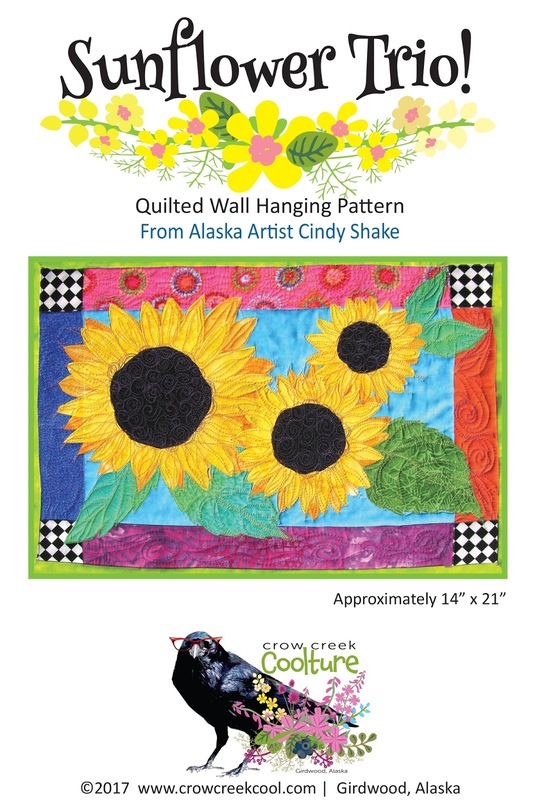 Look for limited edition 100% Cotton Batik, Laser Cut Ravens, Alaska ABC Fabric along with fun to sew Wall Art Quilt Patterns, all designed by Cindy Shake! 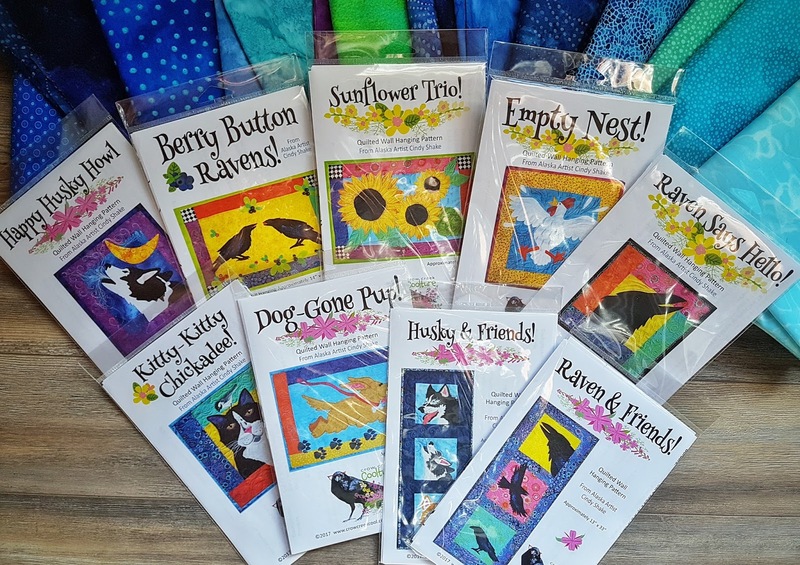 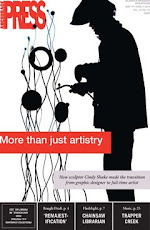 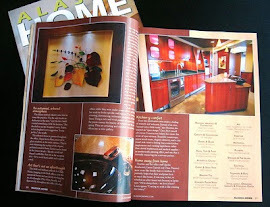 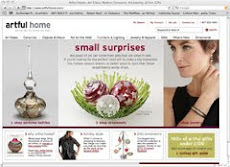 *Visit their website and mail order is no problem! Look at the LOVELY Art Quilt display The Quilt Tree in Anchorage! 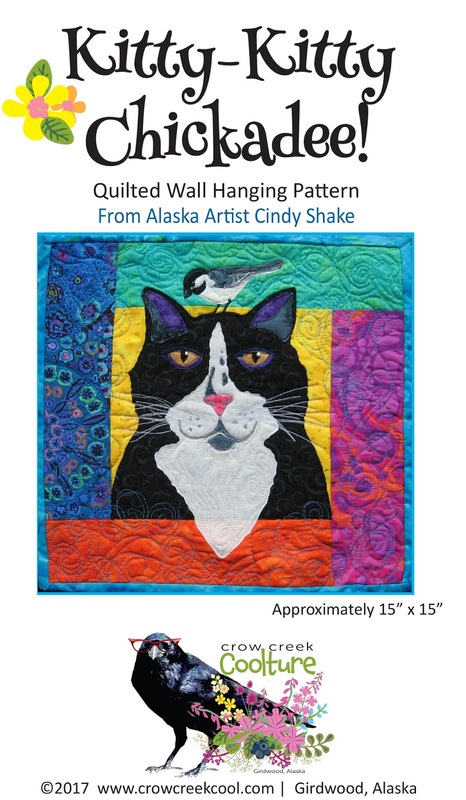 THANK YOU Quilt Tree. 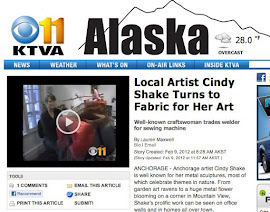 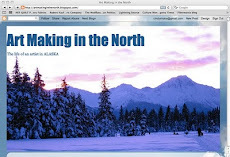 The Quilt Tree and Yarn Branch are located in Anchorage, Alaska. 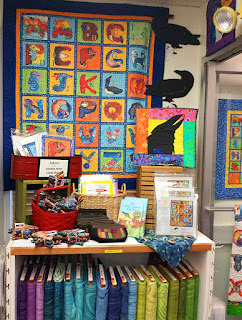 With more than 5,000 bolts of fabric and a healthy selection of yarn in our store, they have something for everyone! 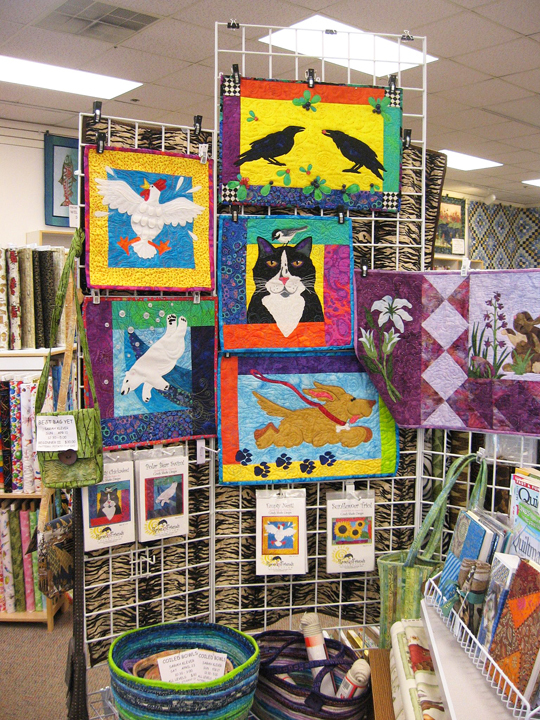 Quilt Tree offers knitting and quilting classes for every skill level. 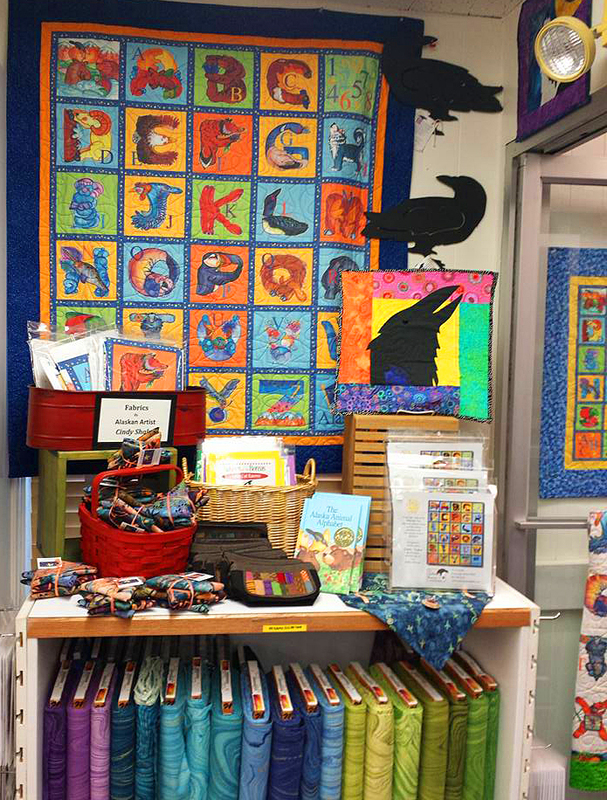 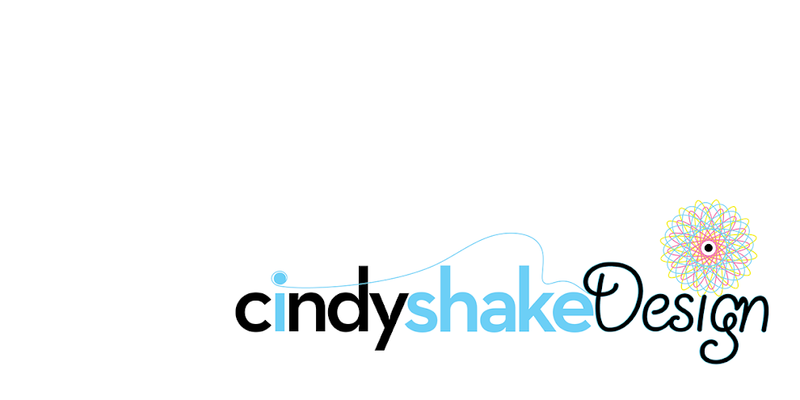 Their friendly staff will be happy to help you find the perfect fabric or yarn to finish a project...or to start a new one!